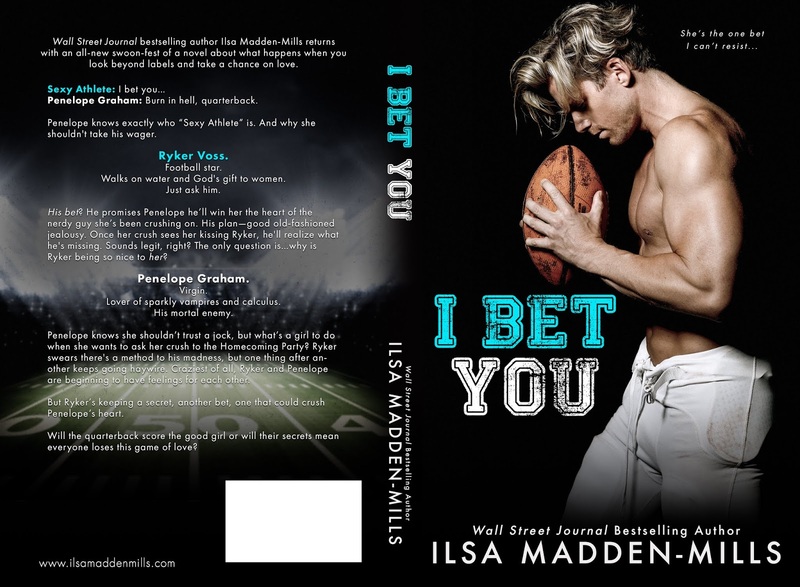 •Book Tour/Review• I Bet You by Ilsa Madden-Mills! I actually liked this book a lot more than I thought I would! Lol! The beginning kind of had me on the fence but I ended up loving this book! Gah! Penelope and Ryker were too cute and omg their chemistry…I just loved it! Penelope was an adorable bookworm and Ryker was a college quarterback but a sweetheart! 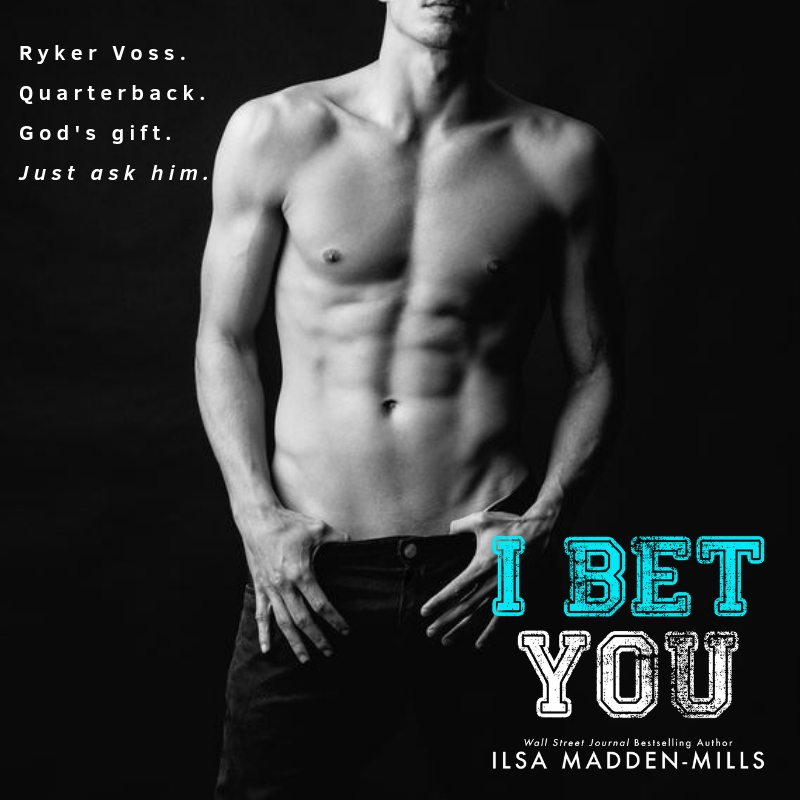 Penelope doesn’t do football players but Ryker plans to make her admit she wants him as much as he wants her. Overall I thought this was a well written college romance. 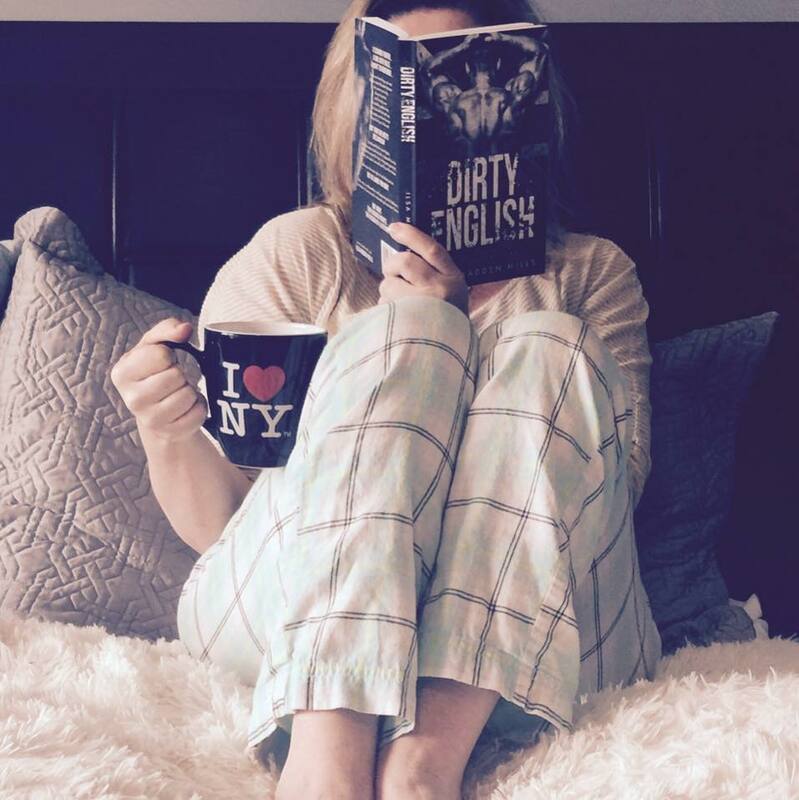 Previous Post •Release Blitz• Hate Notes by Vi Keeland and Penelope Ward!